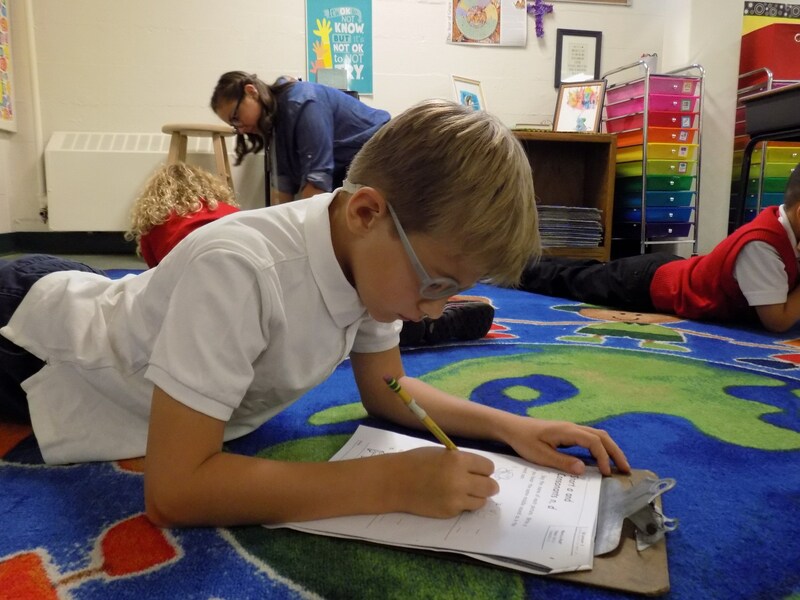 Financial assistance is available to families through the Fulcrum Foundation's Hossfeld Tuition Assistance Program (TAP) and the St. Francis of Assisi School in-house financial aid fund. The 2019-2020 Fulcrum Scholarship online application window is now closed. Families who are not applying for Fulcrum Grants have the option of using our St. Francis of Assisi in-house application located below. Please be sure to include all required documentation. The deadline for applications and all necessary documentation to be turned into the school office is March 1, 2019. The deadline has been extended to March 10, 2019 due to inclement weather issues. ﻿Fulcrum Foundation's Tuition Assistance Program (TAP) offers needs-based scholarships of $1,300 per elementary student for the 2019-2020 school year. The Fulcrum Foundation partners with FACTS to manage and process the TAP applications. All applicants must complete the online application and provide supporting documentation (i.e. tax forms and W-2's). Award decisions will be made by Fulcrum and will still be based on financial need. This application process allows Fulcrum to efficiently collect and analyze the thousands of applications in more detail and much quicker than Fulcrum could ever be able to do on its own. Families use one single application -- elementary and high school students at multiple schools are all included in one application. Each family will pay a $29.00 application fee to FACTS. 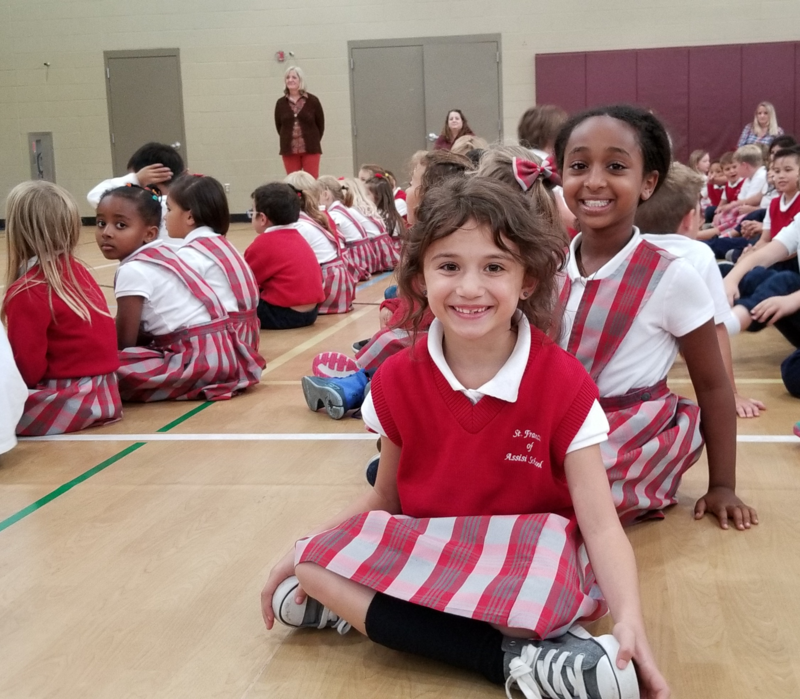 The fee covers all applications for one year and will be fully reimbursed in the form of applied tuition credit by St. Francis of Assisi School so long as your family meets the application criteria below ("Who should apply?/Who should NOT apply") and enrolls at St. Francis of Assisi School for the 2019-2020 school year. All required financial documents (IRS tax documents and W-2's) must be uploaded to the application. This is a "paperless" application. Families who have been awarded Fulcrum tuition assistance grants in the past & whose financial situation is relatively unchanged. Families who receive benefits through federal or state assistance programs or Medicaid. The family size is 4 or more with a current total household income less than $60,000, and they have extraordinary financial circumstances (major medical expenses, loss or change of employment status, etc). The family size is 4 or fewer with a current total household income greater than $60,000, and they have no extraordinary financial circumstances (major medical expenses, loss or change of employment status, etc.). The current family total household income, no matter the family size, is greater than $125,000 and they have no extraordinary financial circumstances.